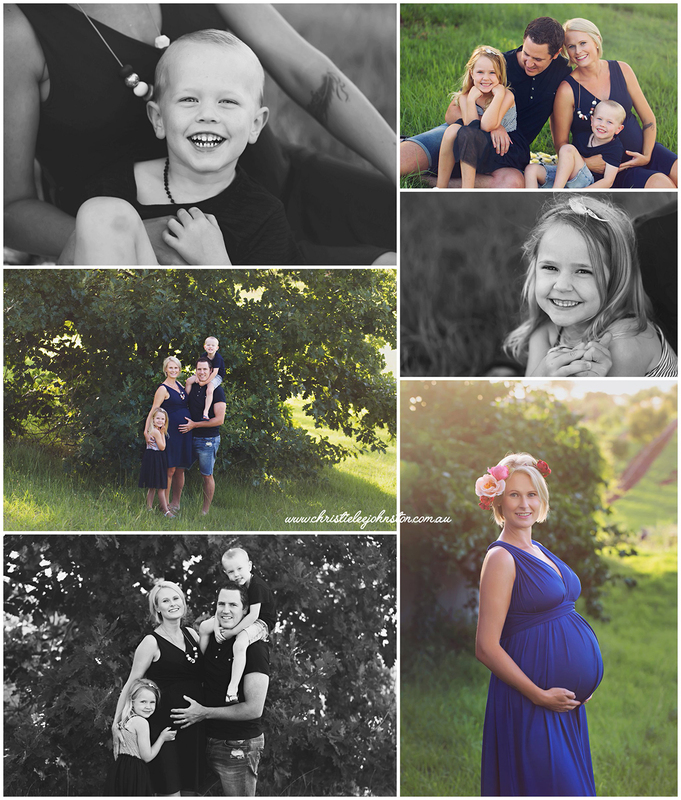 I met Amy, Ged and their two beautiful kids for a sunset maternity session today. Such a beautiful family! Doesn’t Amy look radiant! I can’t wait to meet their beautiful new bub <3 I don't shoot outdoors often because it can be hard to get out around that time of day with the craziness at home with the kids, but I'm hoping to more! Such beautiful, natural photos.